As part of the successful “Principles” series, Clarus Press is delighted to announce the addition of Principles of Irish Employment Law. 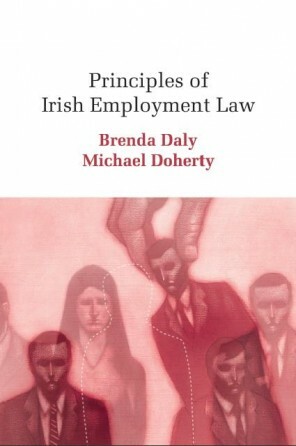 This book is the first comprehensive and dedicated student text on employment law aimed at the Irish market. Employment law is one of the most challenging areas of the law with which the student (or, indeed, the practitioner) can engage. It is also one of the most dynamic and fast-moving areas of contemporary law. A raft of employment legislation has been passed in the last decade dealing with such aspects of the employment relationship as, for example, part-time and fixed-term work, equality and discrimination, health, safety and welfare at work (including the right to a harassment-free workplace) and the information and consultation of employees. As a result of the explosion in employment legislation, as well as the changing nature of contemporary work, the area has become somewhat fragmented and confusing; not only for students, but also for lawyers, employers, human resource managers and, of course, ordinary employees! 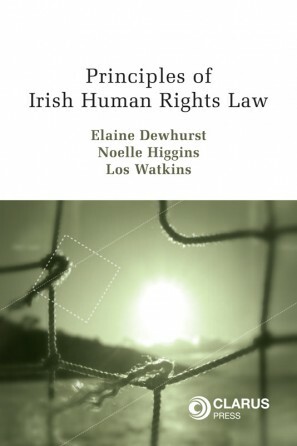 This book analyses and explains the overarching features of the Irish employment law system, focusing on the sources of employment law, the institutional framework and the nature of the employment relationship, examining, in particular, the rights and obligations of employers and employees. 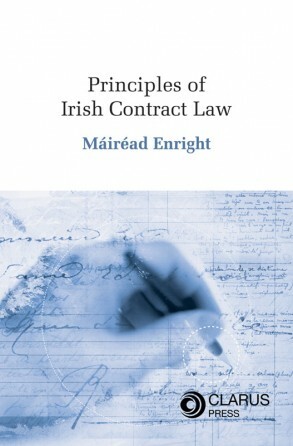 Principles of Irish Employment Law will be an invaluable resource for students, lawyers and all those interested in the regulation of the employment relationship. 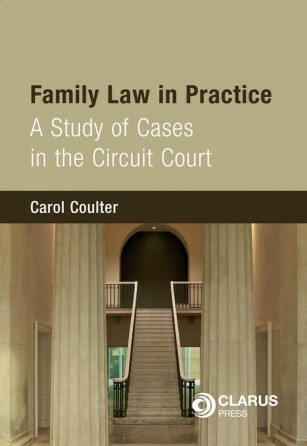 Whether by introduction or re-acquaintance, this book will undoubtedly become a leading authority for all those who require a comprehensive yet accessible text for the study of employment law. 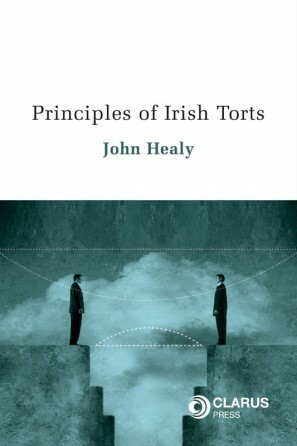 Dr Brenda Daly and Dr Michael Doherty are lecturers at the School of Law and Government, Dublin City University and members of the Socio-legal Research Centre. They lecture in various aspects of Employment Law to undergraduate and postgraduate law students, as well as to students in DCU Business School’s Centre for Executive Education.